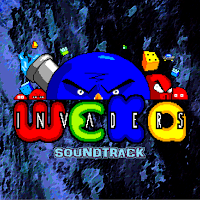 Here you can download the soundtrack of our latest game, "Weka Invaders". for the glorious SEGA Master System SN76489 PSG sound chip. Click here to download all 17 tracks in ZIP format. The files are encoded in mp3 format (128Kb, 44Khz, Stereo). 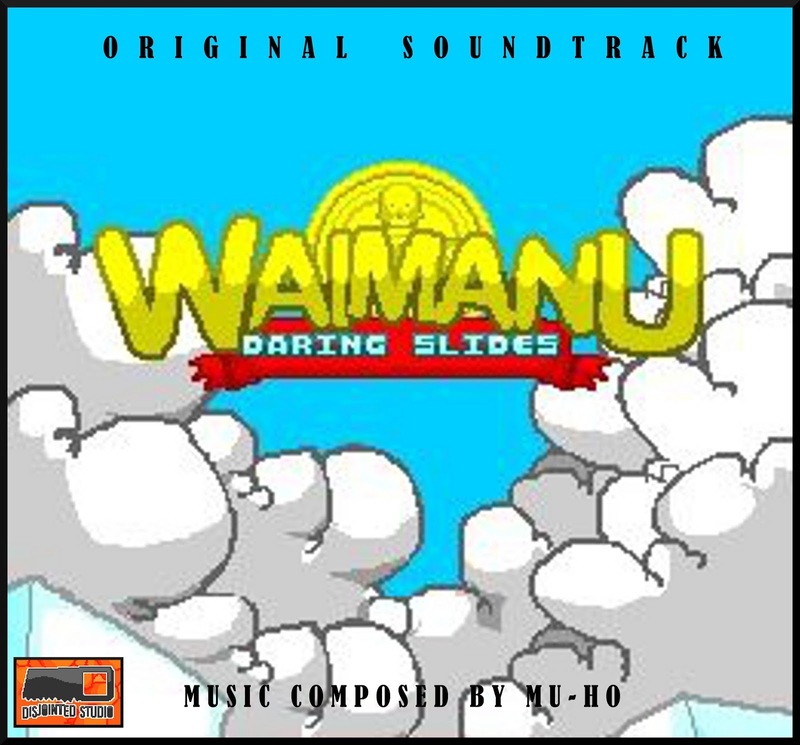 This is the soundtrack of our first game, "Waimanu Daring Slides". 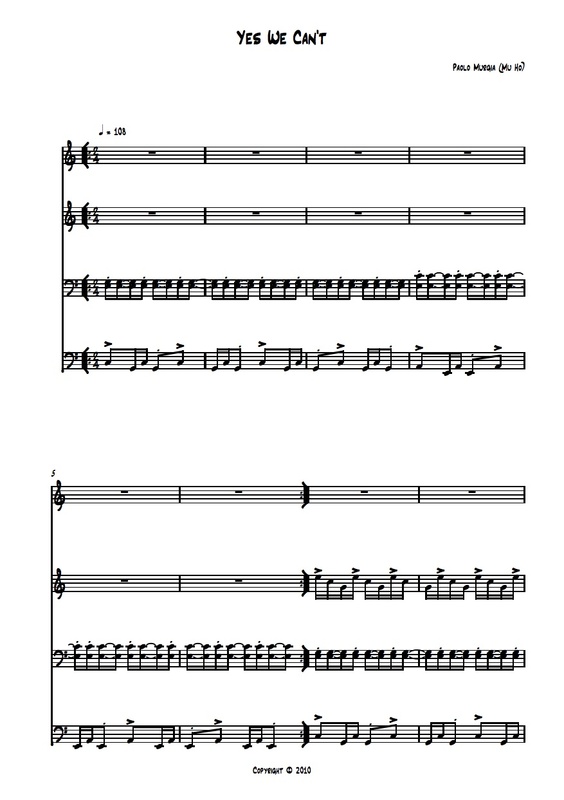 It was composed in 2010 by Mu-Ho, and it features 13 tracks. 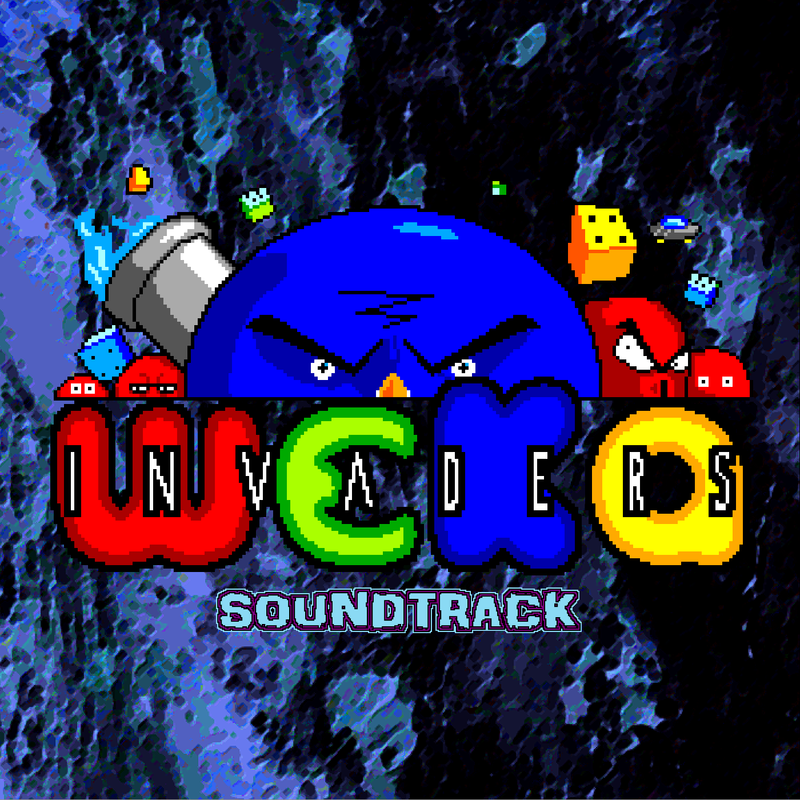 Click here to download the soundtrack (ZIP format). All music is encoded in mp3 format (192 Kbps, 44Khz, Stereo). 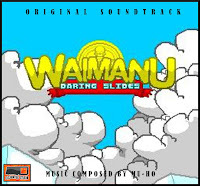 Waimanu DS & the content (graphics,text,music) of this website by Disjointed Studio is licensed under a Creative Commons Attribuzione - Non commerciale - Non opere derivate 3.0 Unported License. Based on a work at disjointedstudio.blogspot.com. Permissions beyond the scope of this license may be available at http://disjointedstudio.blogspot.com/.